Love is in the air at Lucky Strike! 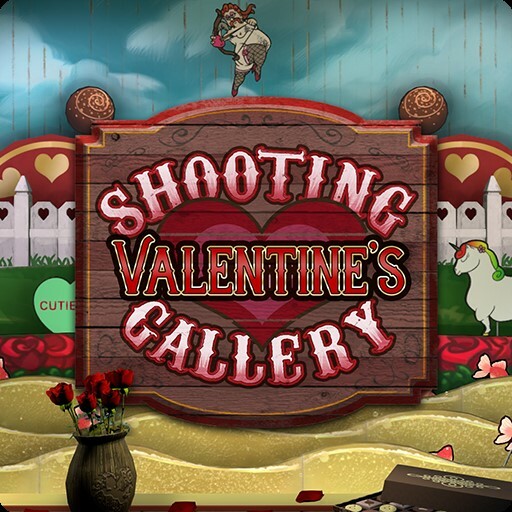 Challenge your friends or loved ones to our new Modern Round Valentine’s Day Shooting Gallery Game! Live now through Valentine’s Day!